What makes you think that the RAAF would be willing to enter such an arrangement? I cant see any long term benefits to RAAF and AusGov but crikey what a benefit to NZ,we have budgeted for downtime within our fleet hence the expansion of both C17/MRTT fleets, with NZ contributing one airframe has not taken the maintenance into account. you want an aircraft capability but not willing to build in the fat when it comes to heavy maintenance. Only way something like a pool of aircraft to work you have to buy 3 to cover all aspects of running a fleet, sure in surge onditions then a pool of aircraft will work. The difference is that the 757 was designed as a high use commercial airliners with minimal time on the ground. The C17 was designed for the military so can sit for a while just waiting for some action. I really don't think they would have the same issues, at least not to anywhere near the same extent due to the design of the airframe and systems. Ill volunteer to wash them (and any other aircraft really)! the issues related to the 757 is more about low usage of a mid life airframe, its simply BS about commercial verse military designs. A C17 with a similar level of previous use would be just as unreliable. 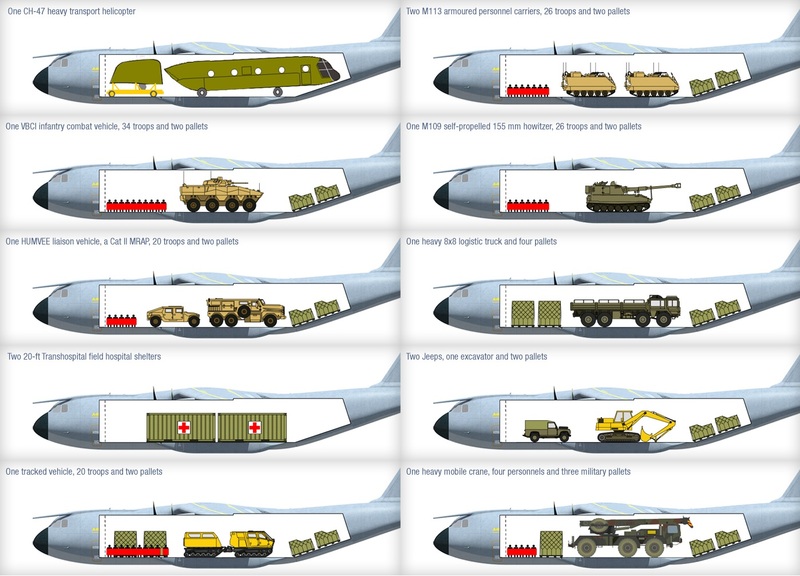 You may be in the home stretch in regards to C130H replacement, see if those on the inside are correct!! Last Edit: Nov 22, 2018 12:22:01 GMT 12 by Naki. 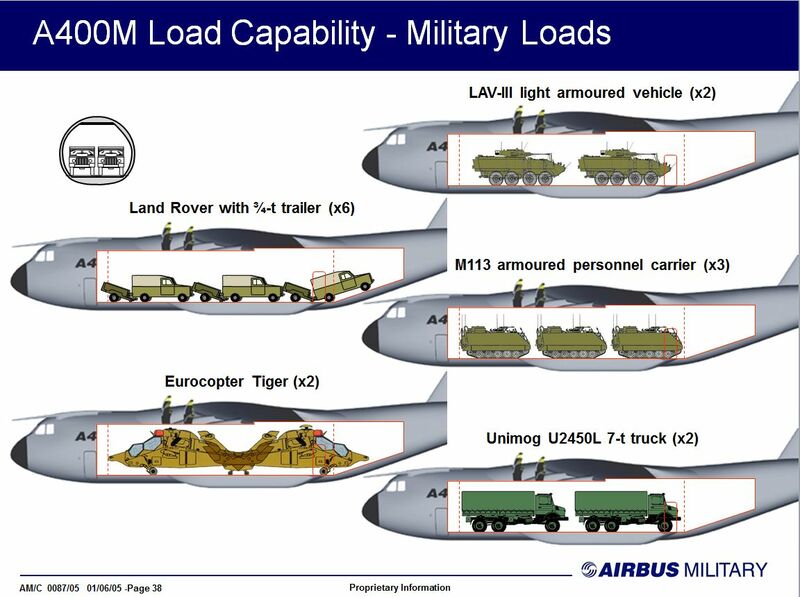 I would like to see something like that or the Kawasaki C-2 ... of something that can carry the NH-90 for quick deployment, instead of Canterbury or self-deployment. My bet is the politicians buy something without using the technical advice so readily available on this forum. And the experts will still find something to complain about. I admire your logic - buy a transport aircraft to deploy stuff but then have to buy smaller stuff because the aircraft you have chosen is too small for the stuff we already have. Problem is the stuff we can no longer carry have roles of their own which sets their size not the size of a future stuff carrier. Would be a worthy point if armoured vehicles were getting smaller, lighter and less well protected, but alas we want our troops safe so whatever replaces the NZLAV or if we upgrade them to LAV 6.0 standard they will be bigger, heavier, better protected and less likely to fit an aging 1950's design era airlifter, buying more C130's is a dumb idea whichever way you look at it. HADR is about getting aid there fast, as soon as you can... and then bring in the big loads on Canterbury etc... it shows the people help is on the way... waiting a few days with no fresh water and no aid from anywhere not good. Perhaps RMAF response for Earthquake/Tsunami hit Palu,Indonesia is good case study between the two. The RMAF undertook humanitarian assistance and disaster relief missions to the stricken city of Palu in central Sulewasi, Indonesia. The week-long operation from October 4-10 involved a single A400M and three C-130 aircraft. Flying from its base in Subang, Kuala Lumpur, the No 22 Skuadron A400M landed at Jakarta’s Halim Air Base on October 4, from where it commenced the first of two flights to Mutiara SIS Al-Jufrie Airport in Palu. The aircraft’s short-field capability and ability to transport heavy, outsize cargo proved especially useful in delivering a variety of loads which included an excavator, fuel trucks as well as items like food, drinks and medical supplies. Also involved in the relief efforts were two C-130s from No 14 Skuadron in Labuan, off Sabah, Borneo, and another from No 20 Skuadron, based at Subang. These aircraft staged out of Balik Papan in Kalimantan from where they ferried Indonesian police personnel to Palu and evacuated tsunami victims from Palu to Balikpapan, in addition to delivering essential relief supplies and equipment. When would we ever need to urgently deploy LAV...never!. They have only been deployed to the sand pit in a support role and to Australia on exercise, both having long lead times. Does it come with it's own plywood factory as well? thats how we fast track funding! - what do you think the 1 million extra trees we are planting are for?